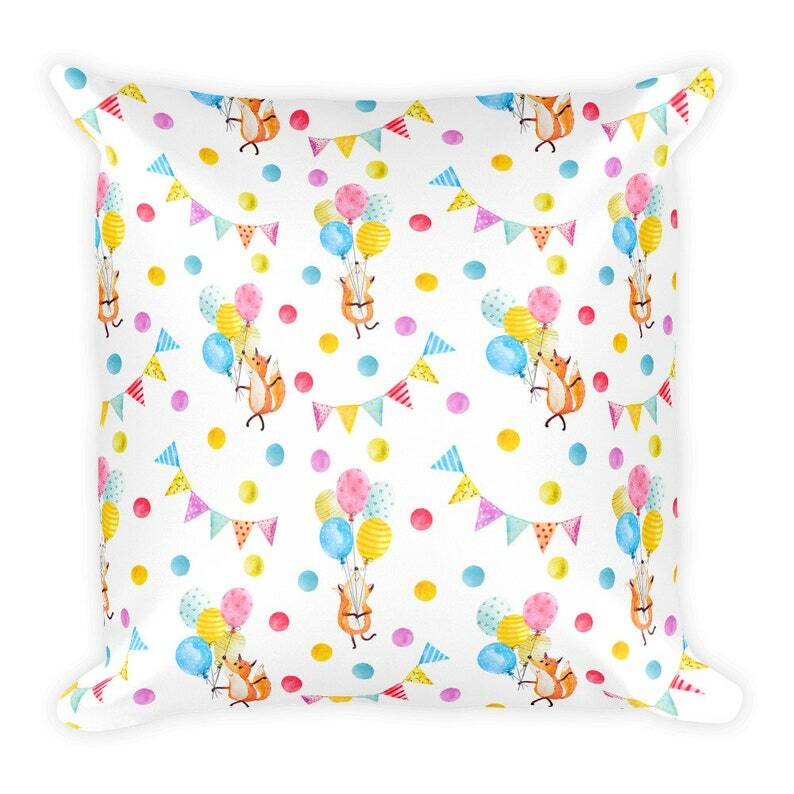 This fun festive pattern sports a dancing Fox with a handful of balloons. Its bright and happy colors liven up any kid friendly space. The pattern images are hand painted watercolor images that have been digitized ad printed on a soft microfiber cover. It comes with a soft polyester insert that will retain its shape after many uses, and the pillow case can be easily machine washed. Your pillow case is printed on demand and will ship with an insert included within 7-10 days after purchase. 3-5 days shipping via USPS in the US. International shipping will vary from country to country. Nice shirt, good embroidery. Shirt is very lightweight. 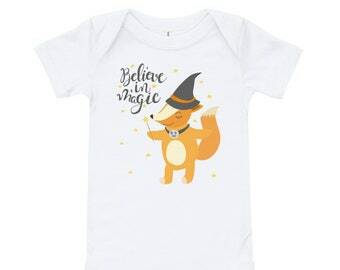 It's a gift so don't know if it fits yet.